Air pollution contributed to about 2,000 deaths, 400 hospitalizations and 600 emergency room visits in the Twin Cities in 2008, according to a report released Monday that analyzed the most recent data available. 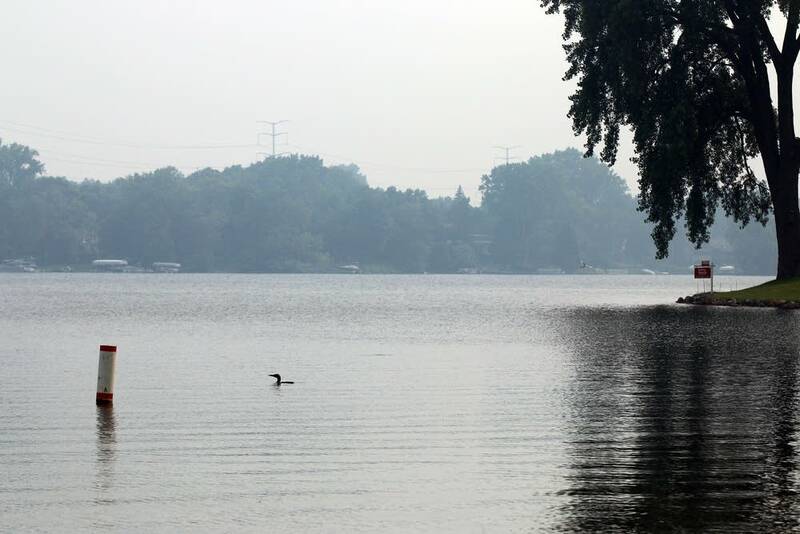 The report, released by the Minnesota Pollution Control Agency (MPCA) and the Minnesota Department of Health, looked at air quality and health data for the seven-county metro area. It zeroed in on two pollutants — fine particles and ground-level ozone. Fine particle pollution comes from a variety of sources, including wood burning, and ozone is formed when emissions from vehicle exhaust and industrial processes mix with sunlight and nitrogen oxide in the air. Fine particles can be inhaled deep into the lungs and accumulate, leading to asthma attacks and heart attacks. Ozone is a lung irritant, causing inflammation and reducing lung function, making it harder to breathe. Chest pain, coughing, throat irritation and congestion are all symptoms of ozone exposure. Being exposed to air pollution can worsen conditions including heart disease, asthma and chronic obstructive pulmonary disease. The report found that people of color and those living in poverty are more vulnerable to air pollution because they have higher rates of lung conditions that can be worsened by air pollution. The data show little difference in air pollution levels among ZIP codes within the Twin Cities, but state Health Commissioner Ed Ehlinger said some corridors within ZIP codes have higher levels of air pollution. "That's one of the things we need more data on," he said, "knowing where, within ZIP codes, higher levels of particulate matter are." Air pollution also disproportionately affects the elderly, who have higher rates of lung conditions, and children, who have higher rates of asthma. 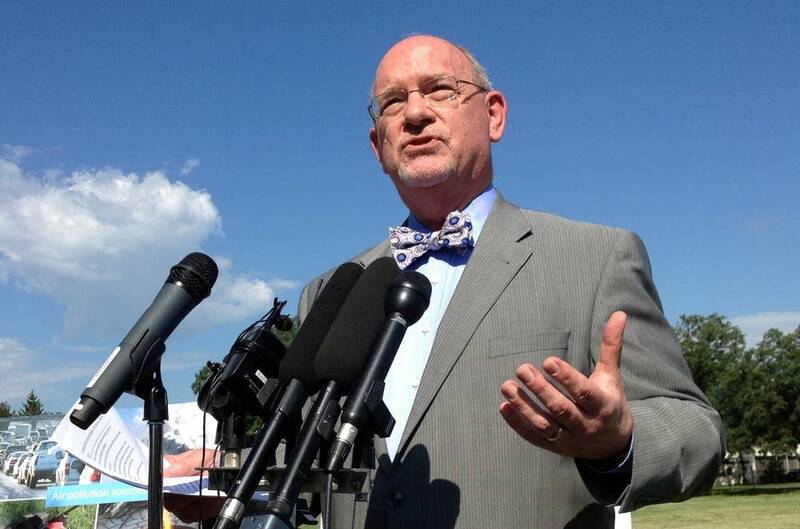 Ehlinger said health officials will use the data as a baseline to compare future years. Ehlinger and MPCA Commissioner John Linc Stine acknowledged that weather patterns and air blowing in from elsewhere play a role, such as was the case with the recent bad air days caused by Canadian wildfires. But Stine said wildfires and other outside sources would be less of a factor if Minnesota lowered its own pollution. "There are several things we all have to do if we all want the health benefits of cleaner air," he said. "We all make choices every day. We choose what vehicle we drive, whether to use public transportation, walk or bike. We choose the kinds of devices we use in our yards." He added that smokestacks — the regulated sources of air pollution — are no longer the main air pollution concern in the state. The U.S. Environmental Protection Agency will release new ozone standards in October. Those standards could result in new restrictions in Minnesota.